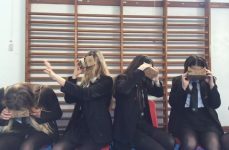 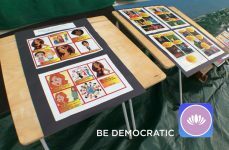 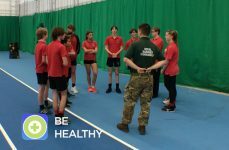 Year 10 are focusing on developing safe and healthy behaviours and have had a range of external speakers supporting different aspects of these themes. 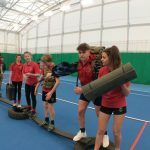 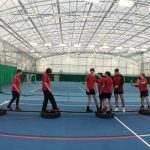 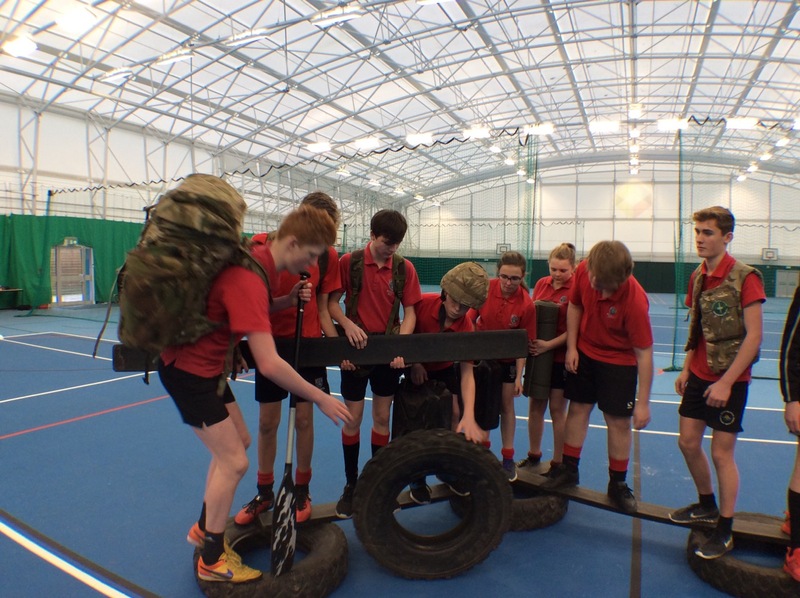 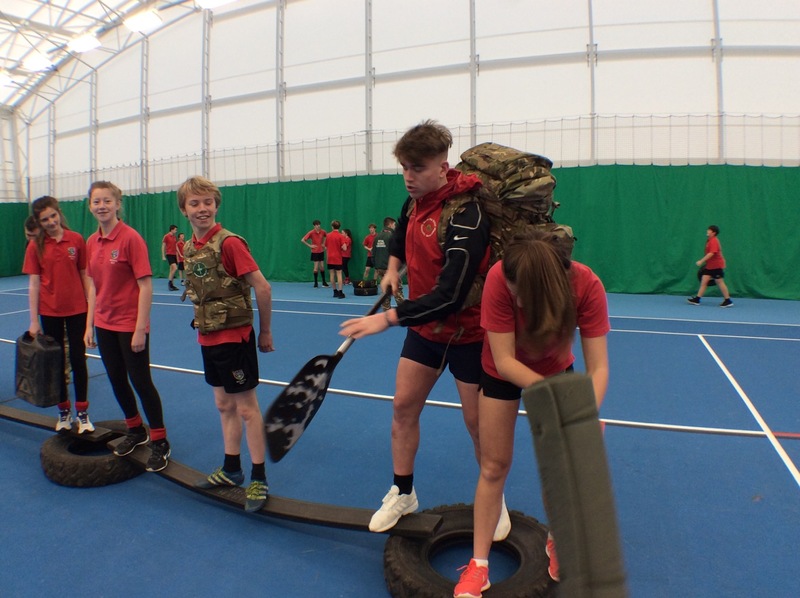 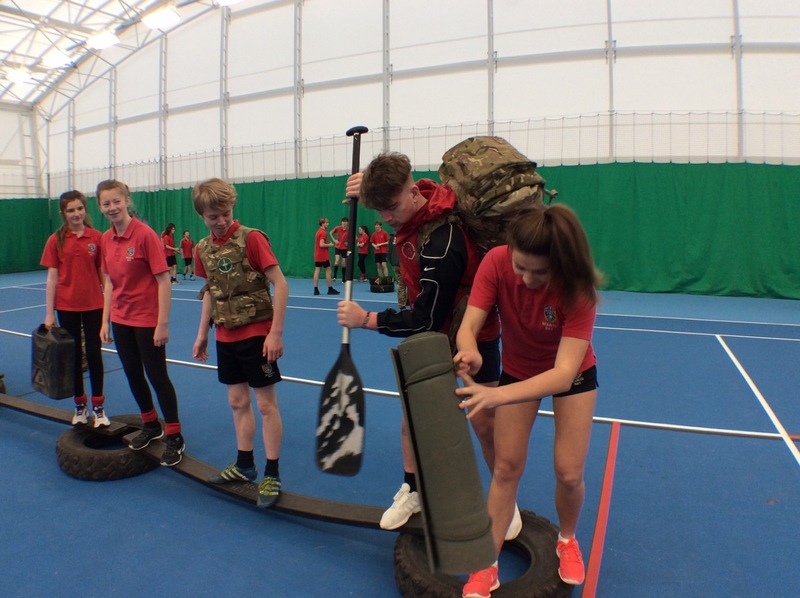 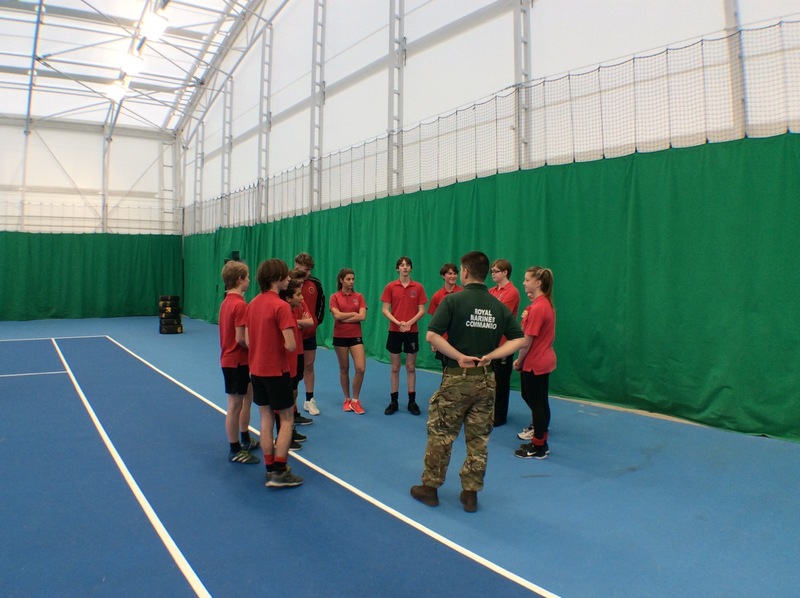 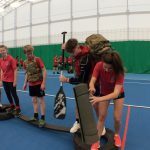 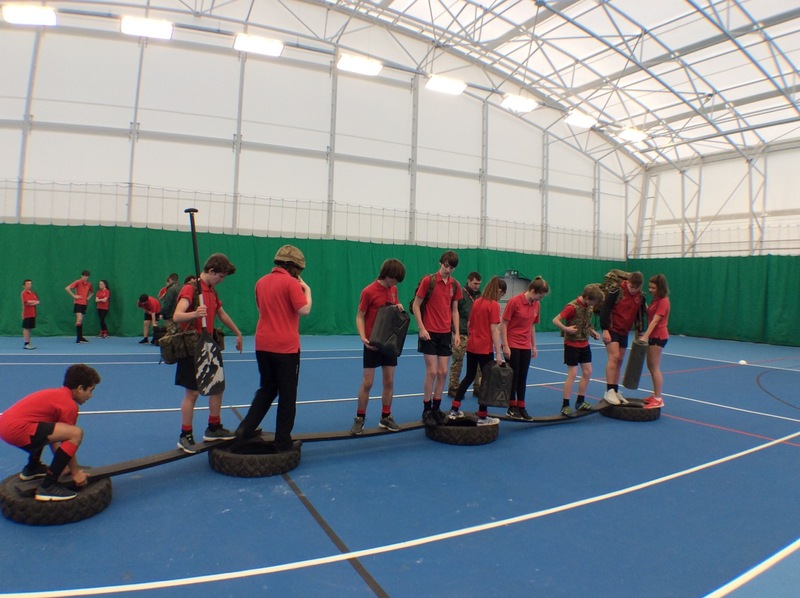 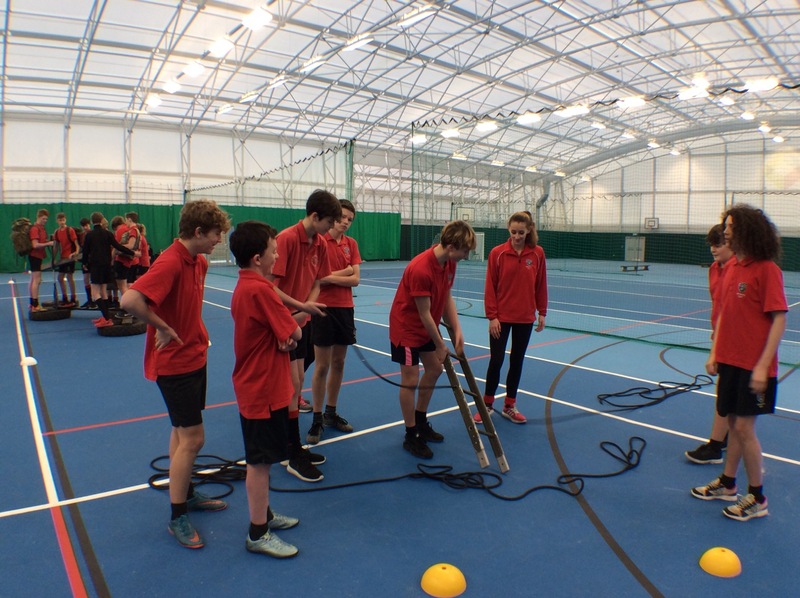 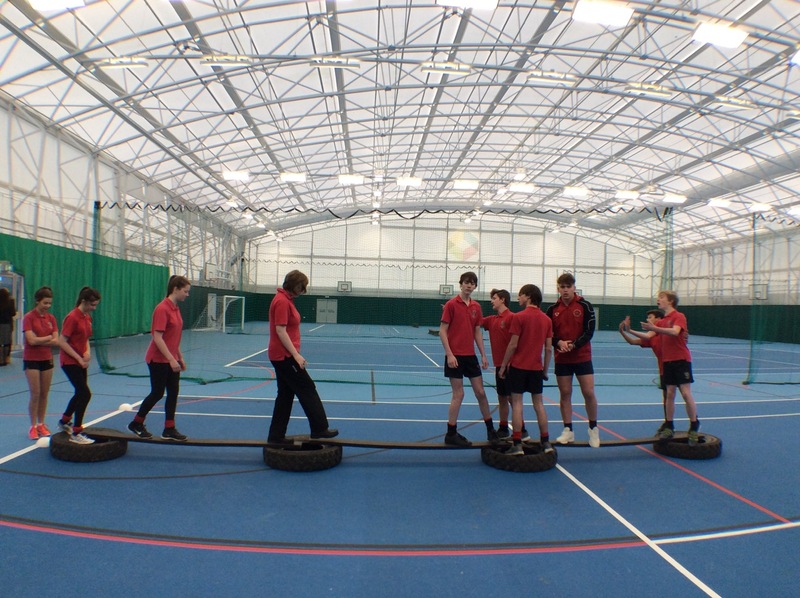 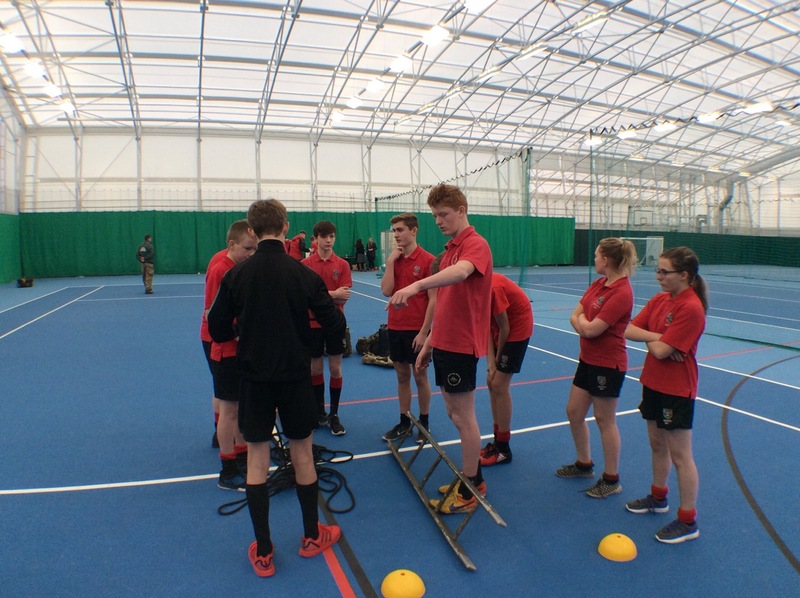 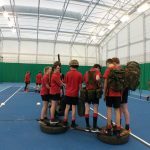 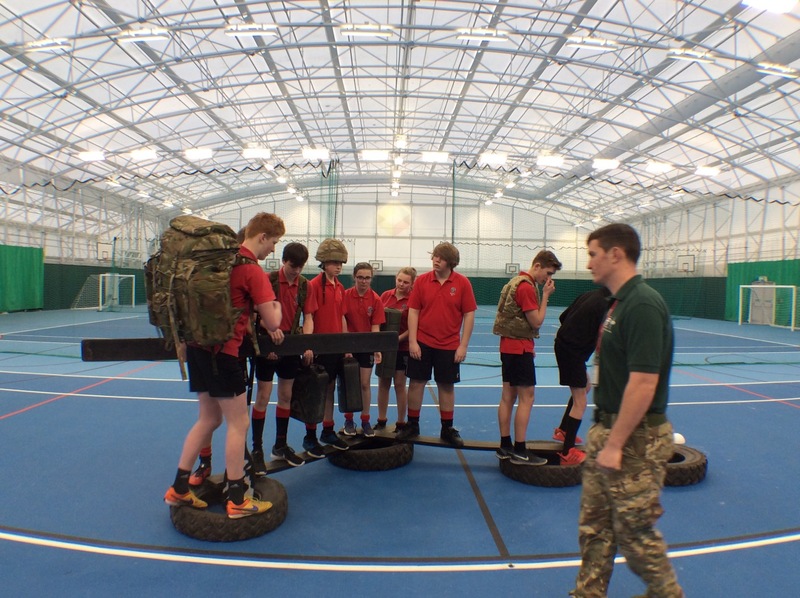 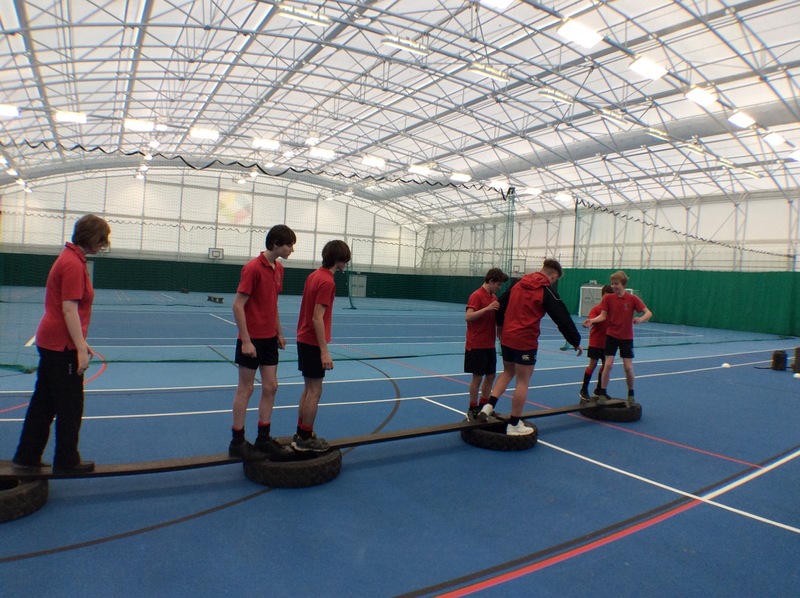 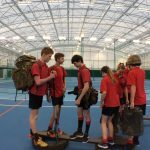 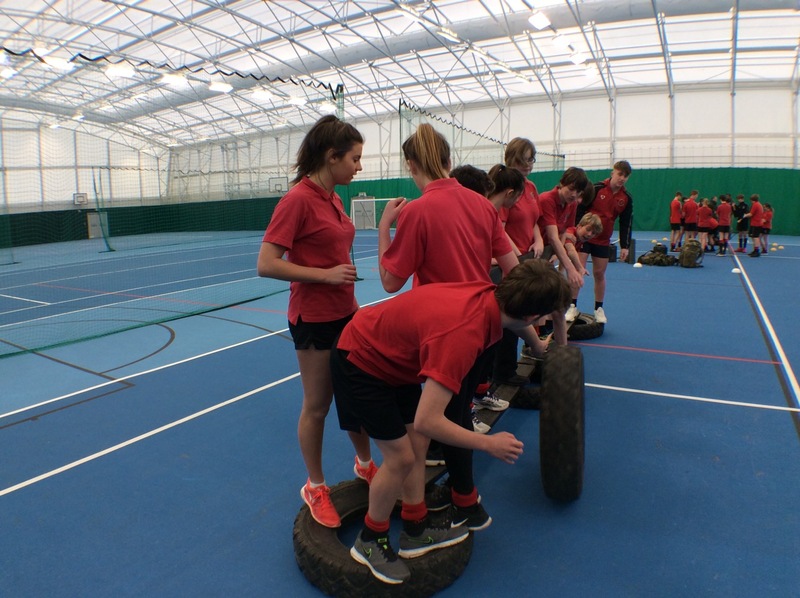 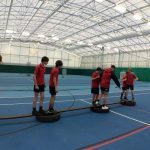 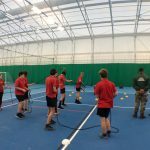 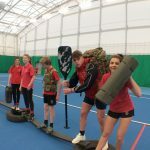 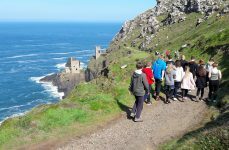 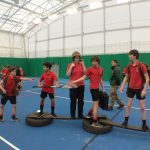 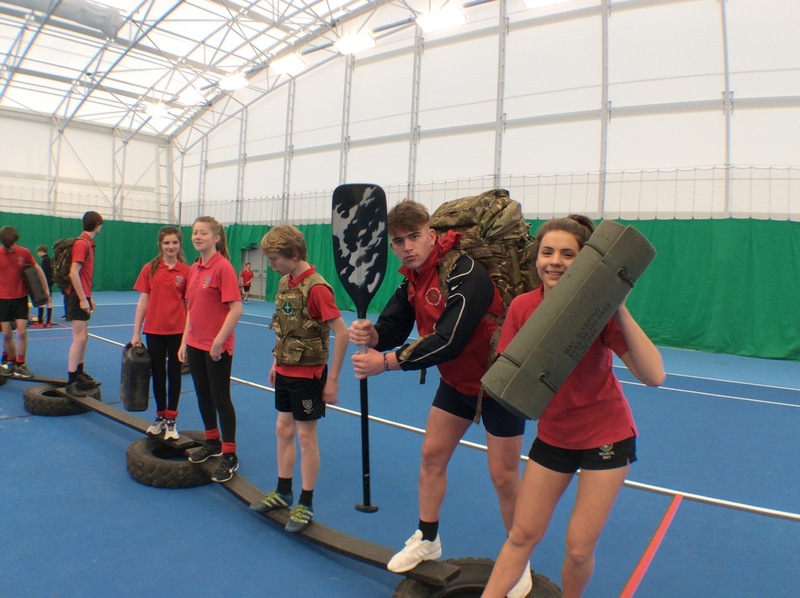 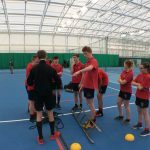 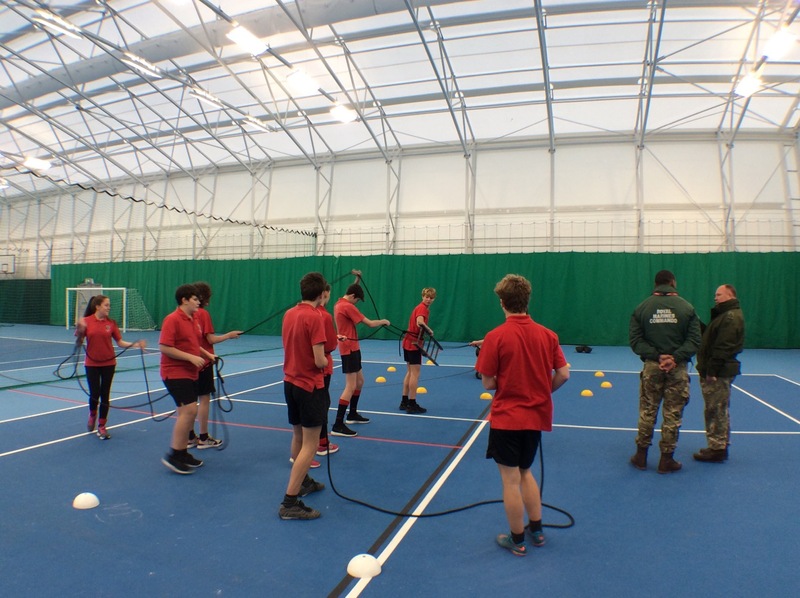 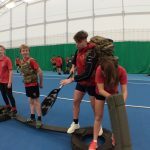 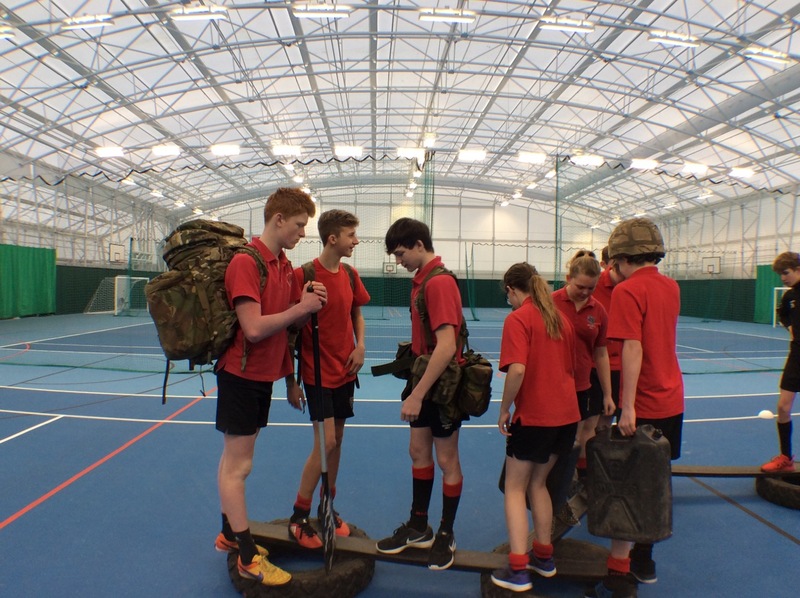 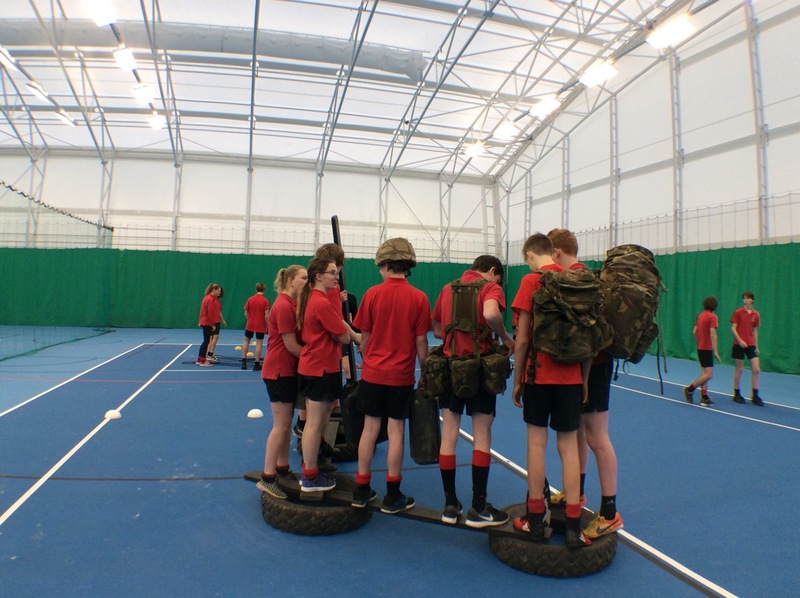 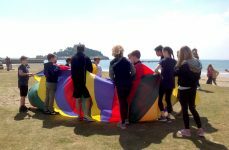 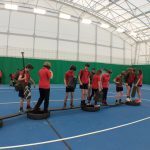 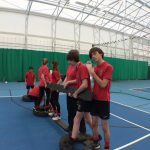 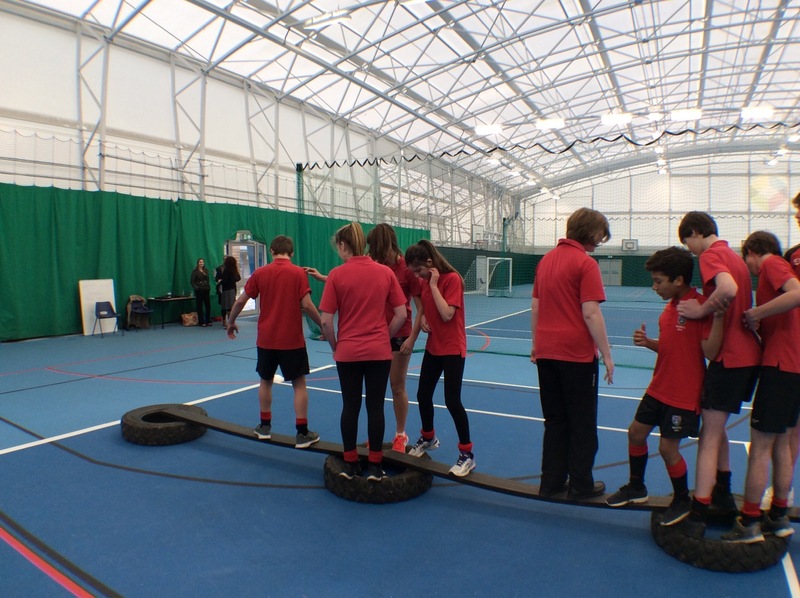 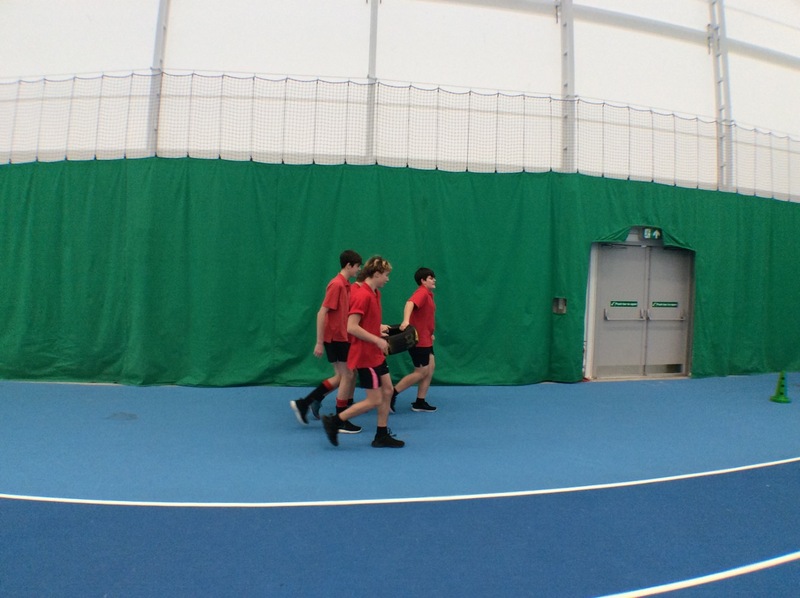 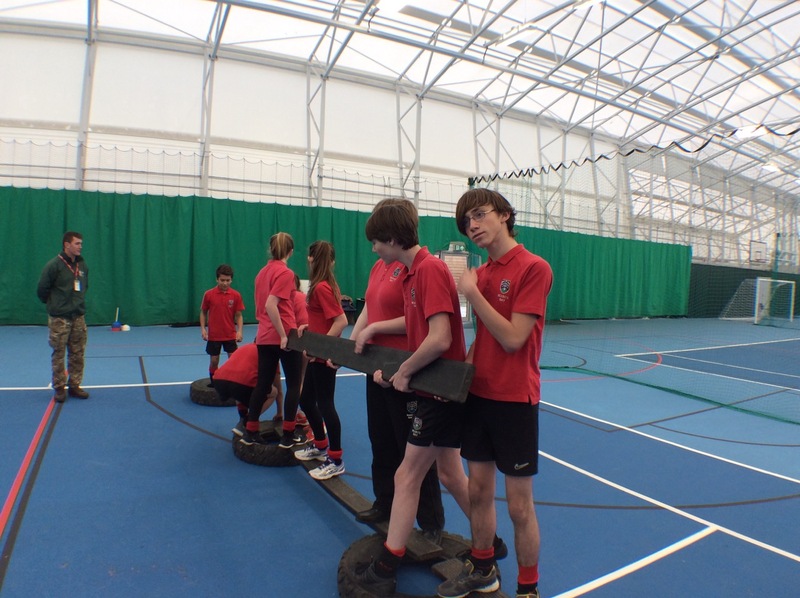 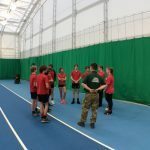 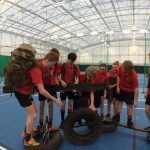 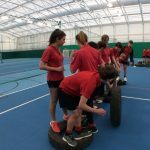 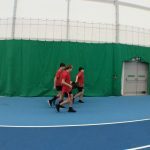 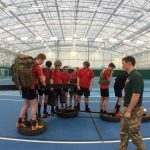 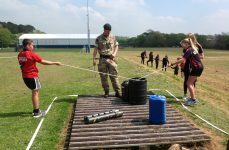 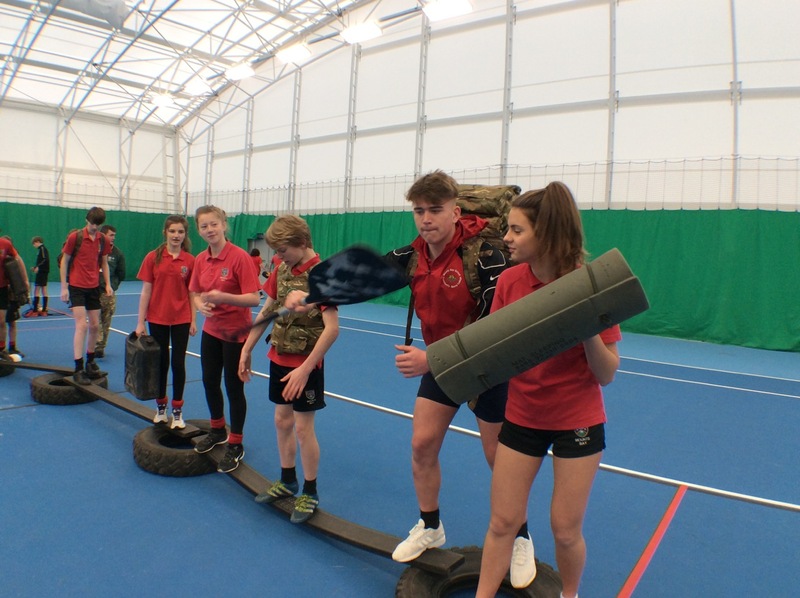 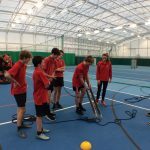 Today they have been working with the Royal Marines developing healthy attitudes and team building skills. 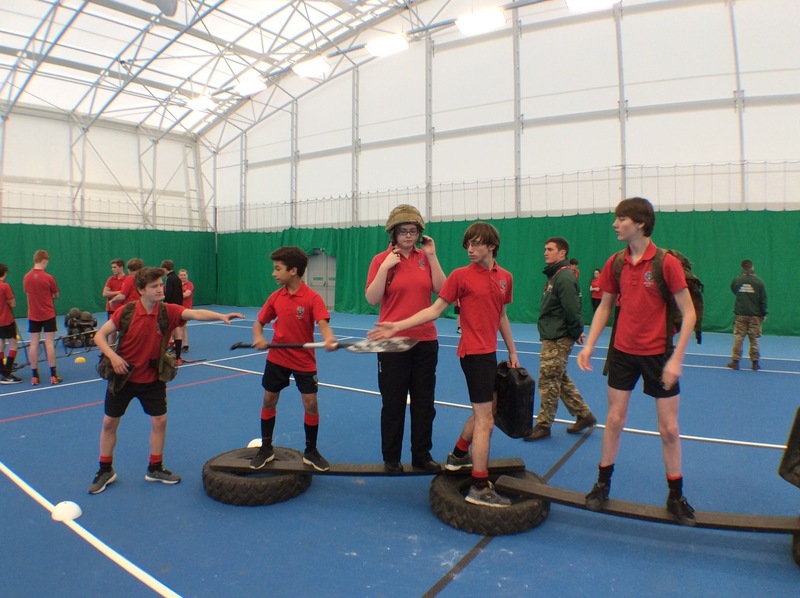 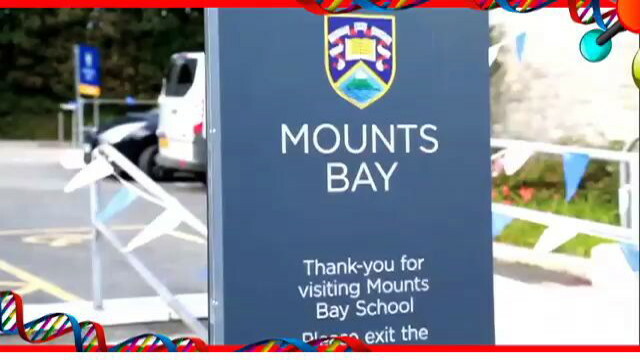 Click on an image below to see what they have been up to.